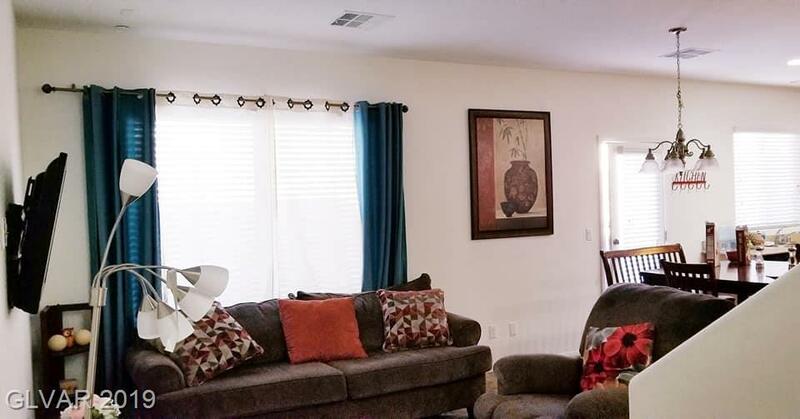 BEAUTIFUL HOUSE LOCATED ON DESIRABLE NEW NEIGHBORHOOD,CONVENIENT LOCATION NEAR SHOPPING CENTERS, SCHOOLS, HENDERSON HOSPITAL COWABUNGA BAY RECRATIONAL CENTERS ,EASY FREEWAY ACCESS TO THE 1-95, HOUSE HAS AN OPEN FLOOR PLAN, GRANITE COUNTERS, WITH STAIN STEEL APPLIANCES. IT IS A MUST SEE...!! <3MAKE THIS BEAUTY YOUR OWN...! !